We are offering a wide range of Corrosion Resistant Polypropylene Pumps. We are offering a wide range of Automatic Vertical Polypropylene Pump. 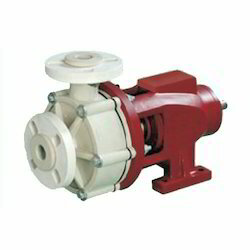 We are offering a wide range of Polypropylene Process Pump. 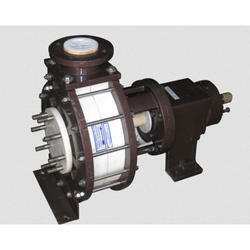 We are offering a wide range of Automatic Polypropylene Pump. We are offering Polypropylene Horizontal Centrifugal Pump. We are offering a wide range of Polypropylene Pump. We are offering a wide range of Monoblock Polypropylene Pump. 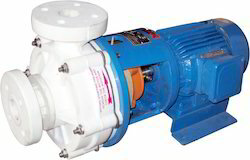 We are offering a wide range of PP Pumps. 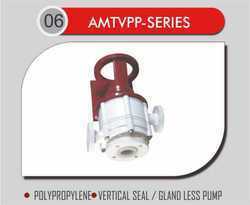 We are offering a wide range of Vertical Polypropylene Pump. 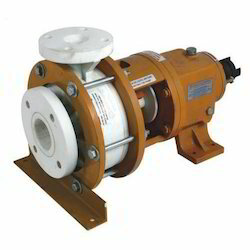 We are offering a wide range of Automatic Corrosion Resistant Polypropylene Pumps. 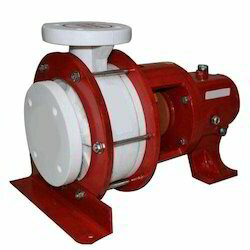 We are offering Industrial Polypropylene Pump.